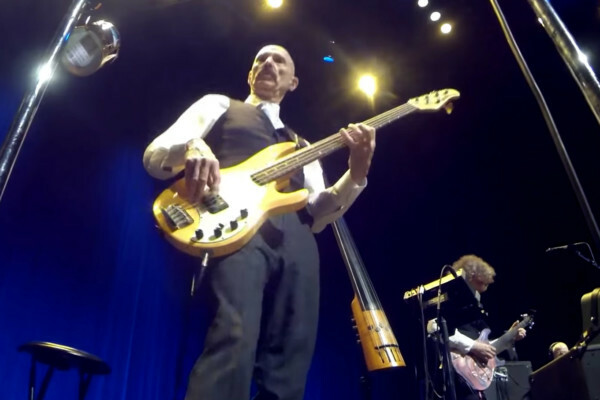 King Crimson’s Radical Action To Unseat The Hold Of Monkey Mind audio/video set is the band’s most fully realized version of its 2015 concert experience. 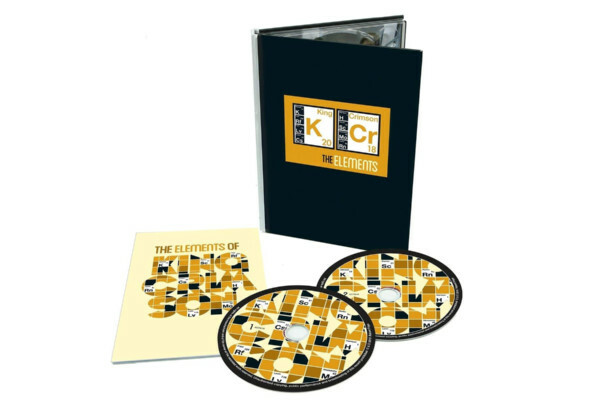 The three-CD/one Blu-ray set from the band, with the inimitable Tony Levin on bass, has a “virtual studio album effect,” on the CDs, with no audience sound between songs. It also features a Blu-ray disc with a vérité style high-resolution stereo/5.1 surround sound concert film which can also be transformed into an audio-only experience by using “video off” mode. 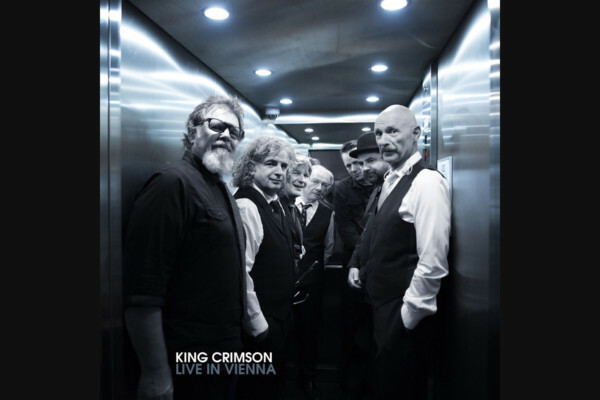 The tracks are representative of every song played on the band’s 2015 tour of the UK, Canada and Japan. The set also includes a 20-page booklet. Radical Action To Unseat The Hold Of Monkey Mind is available on CD/Blu-ray.